Crestwood’s Fresno Bridge program offers life skills training, linkage and community engagement for adults in a community-based residential setting. The Fresno Bridge Program strongly believes in and encourages family support and our family workshops have been very successful in helping clients develop a support system within their immediate family. 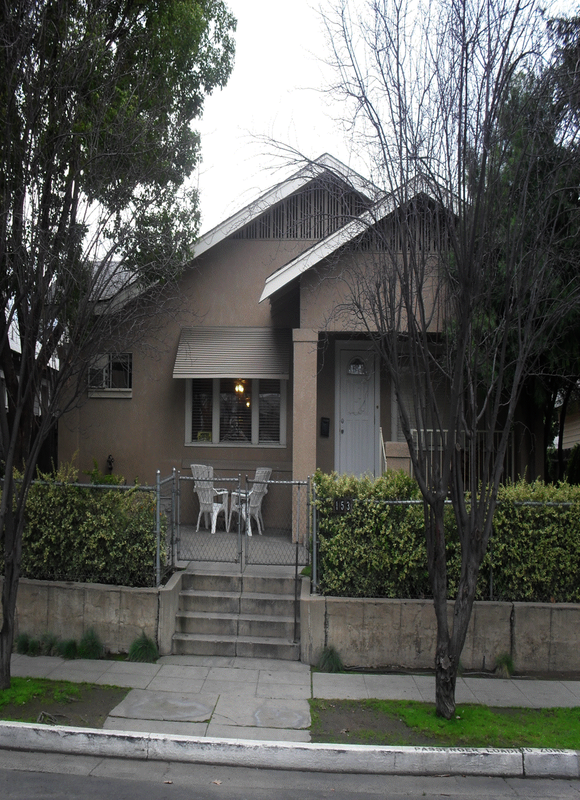 Crestwood’s Fresno Bridge Program is a licensed adult residential facility and a California Department of Health Care Services-certified social rehabilitation program. Clients of the Bridge Program are preparing themselves to transition back into their communities and to independent living. In partnership with staff, they develop and implement an individualized recovery-based plan that focuses on wellness in personal and community living. The Bridge Program philosophy focuses on the principle that wellness and recovery are an ongoing process and clients are active participants in this process. Since the program’s inception, Fresno Bridge clients have been effective in their recovery. Working together with the staff, many clients take steps towards assimilating into the community whether it is by continuing their education, developing skills for independent living, learning about volunteer opportunities or furthering their skills for potential job opportunities. The Crestwood Fresno Bridge is accredited by the Commission on Accreditation of Rehabilitation Facilities (CARF), which provides international standards for rehabilitation organizations to follow that promotes the quality, value and optimal outcomes of services. Crestwood believes this accreditation demonstrates our unwavering commitment to achieving and maintaining the highest level of care and rehabilitation.